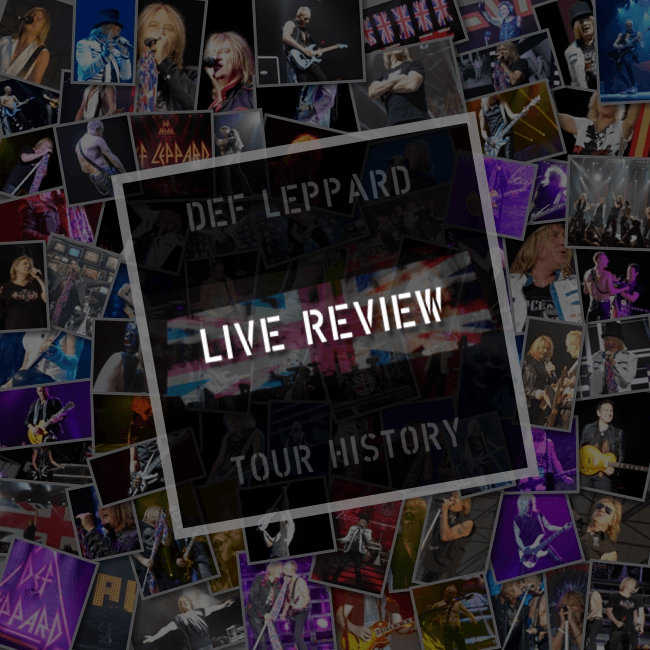 Def Leppard played a 2015 world tour show in Birmingham, England on 12th December and a fifth online review has been posted. Native Monster have posted a review of the show which took place at Genting Arena. "Kicking off their set with thrilling hits including Animal and Love Bites, the Leppard lads quickly had the crowd pumped up once again - as fans sprung to their feet and threw their arms in the air as they sang and danced along." "And the band sounded excellent. Fronted by none other than star singer-songwriter Joe Elliott who, having reached the age of 56, retained his excellent showmanship skills and led the heavy metal band with ease. And, while his voice was not comparable to David Coverdale, he still sounded superb."